The Karapinar volcanic field is one of the most interesting areas in south-western Turkey. 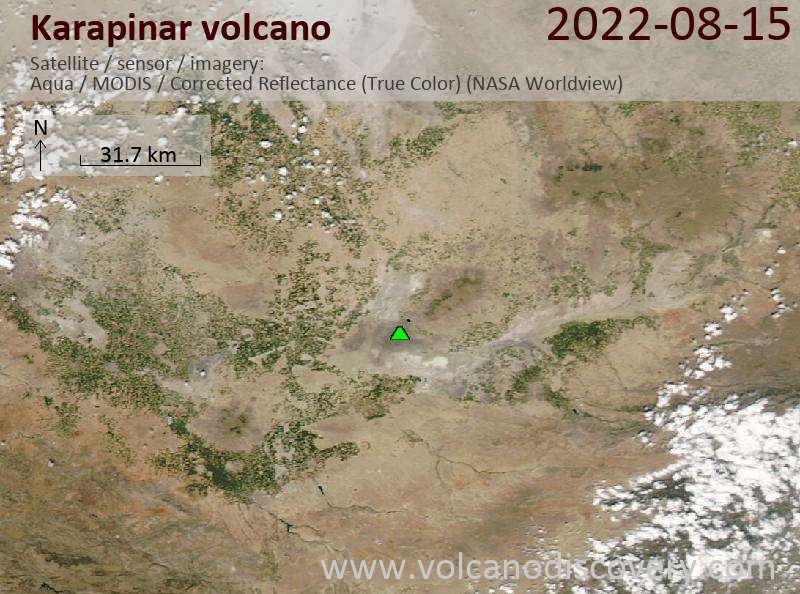 In the area of Karapinar there are about five cinder cones, two lava flows, and several explosion craters and one maar.  It is not too far from the huge Karacadag stratovolcano complex. The 300-m-high Meke Dagi is one of the largest cinder cones in Central Anatolia. The explosion craters and maars are located along a SW-NE line consistent with the elongation of Karacadag volcano. The maars evolved from hyaloclastite tuff rings to maars to cinder cones, reflecting varying lake water levels during the eruption. The last eruptions probably took place in the last 3000-6000 years ago.